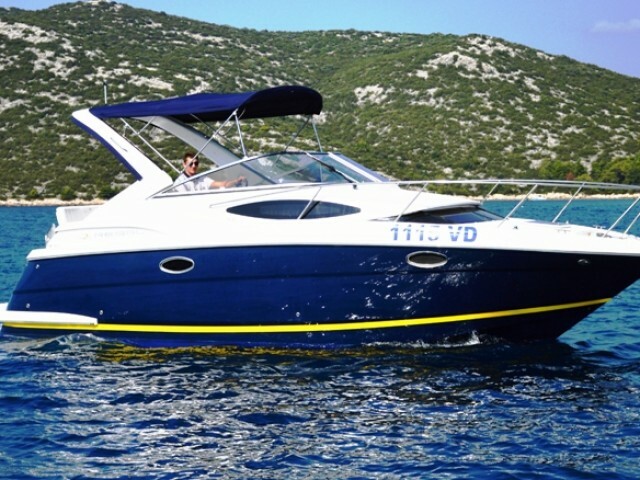 Tribunj yacht rental is a good offer for your vacation from Sailica. 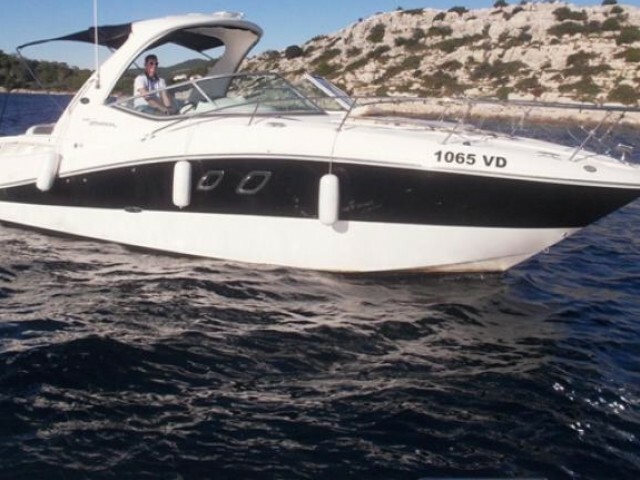 All year round, we propose the sailing yachts and catamaran rental in Tribunj. You could quickly find a profile with an appropriate vessel on our site or in the app for iOS. 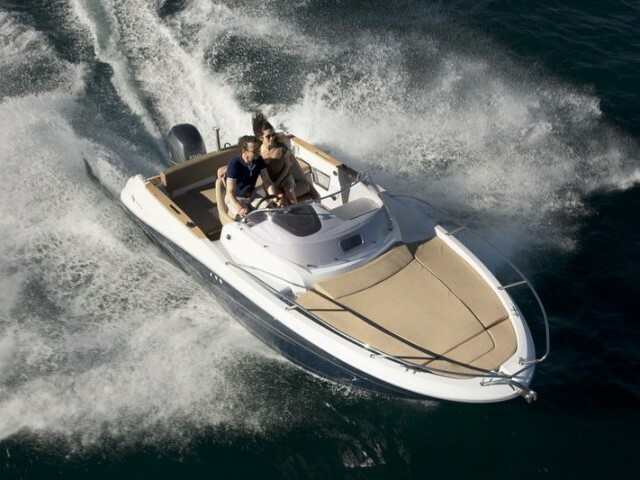 Just leave a request for the yacht rentals from your smartphone. The procedure needs no more than a few touches to the screen. Tribunj is a tourist village in Central Dalmatia, near Vodice. The old part of the village is located on an island. It is connected with the mainland by a stone bridge. On the mainland, there is a modern tourist infrastructure. The piers for the sailing yachts are also here, as, at the island, only the small boats can moor. A local marina has 220 berths. 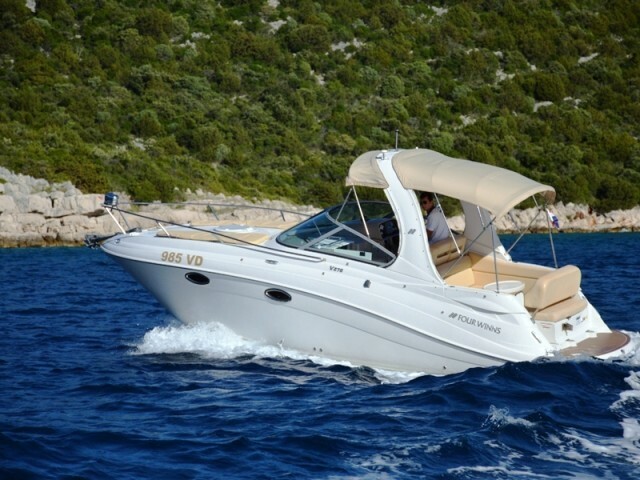 Boat rental in Tribunj is a good alternative for those who want to avoid the hustle and bustle accompanying the yacht rentals in the neighboring tourist centers — Sibenik and Vodice. There are always places for mooring in the village. The nearest airport is Zadar. It is 60 km away. The main local entertainment is the donkey races. The event is really exciting, it attracts tourists from all over Dalmatia. The donkey drivers wear the Croatian national costume. 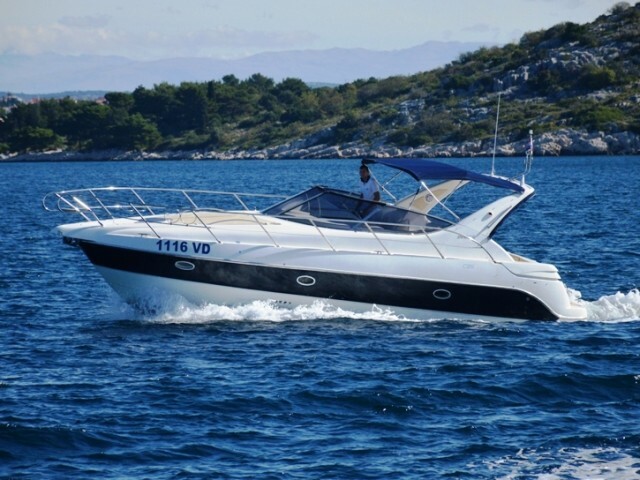 In order to have fun at the races before the start of a yacht cruise, one should rent a boat in Tribunj at the beginning of August. If you have any questions, the Sailica consultants are always happy to make it clear how to rent a boat in Tribunj. The old fishing town of Tribunj, with its typical Mediterranean atmosphere is just 17 km from Šibenik and only 3 km from the bustling resort of Vodice. Tribunj is wonderful for swimming in the bays if you are heading towards Vodice and the nearest islands. The most famous beach of Plava here was awarded with the Blue Flag for purity. The beach is pebbly and stretches along the coast for 4 km up to the resort of Vodice. 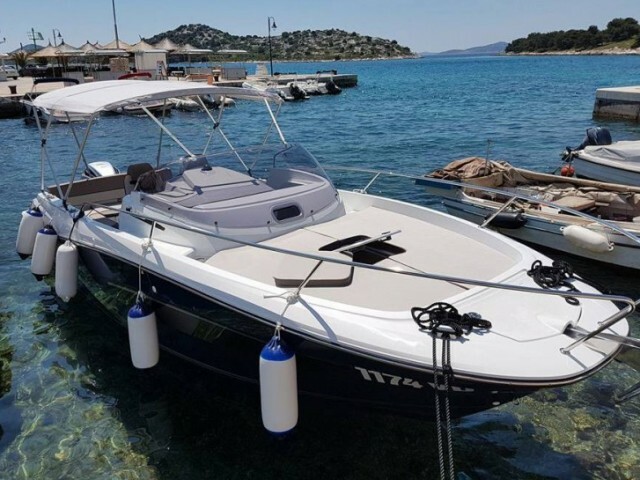 In the resort of Tribunj and the nearby Vodice, you can have fun getting into some exciting sports activities like diving, windsurfing, yachting, water skiing and scooter riding. Gastronomic gourmets will also find something here to be excited about. Indulge yourself with some seafood goodies as the resort of Tribunj is famous for its fishing fleet and fish market. And finally, don’t rob yourself of the opportunity to visit Krka National Park and Kornati National Park. Very few resorts can be found so close to the two largest national parks of a country.